I regret only spending a day on the big island. 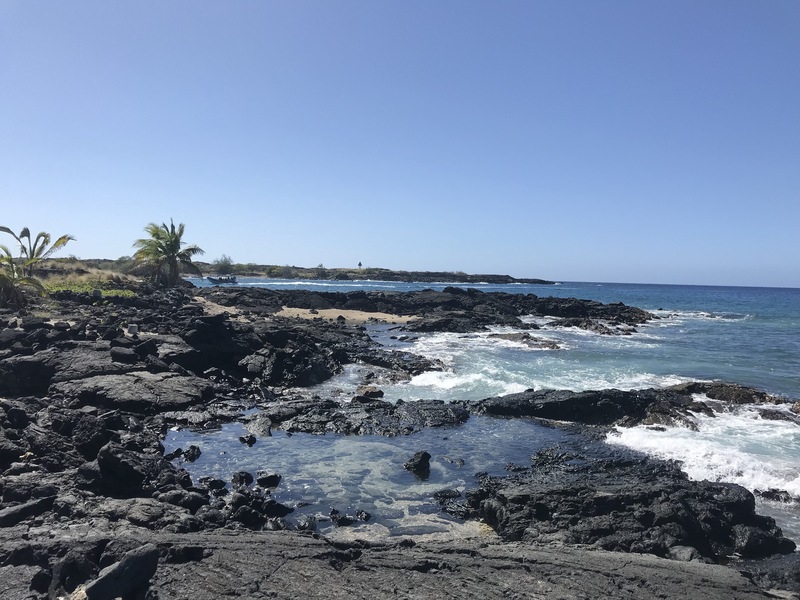 I had one week and ended up spending three days in Oahu and three in Maui. Your photos are beautiful! I have not been to Hawaii yet, but I sure would love to! I can only imagine how beautiful the sunrise and sunsets would be there! It looks amazing! I have always had the dream to visit Hawaii and your photos just inspire me to go even more! The Manini’owali Beach looks like the perfect place for a swim. What a breathtaking landscape! Hawaii is on my bucket list. Hope to visit there soon this year! Wow this photography is just STUNNING! !